7190 Kaylor Avenue, Cocoa, FL 32927 is now new to the market! 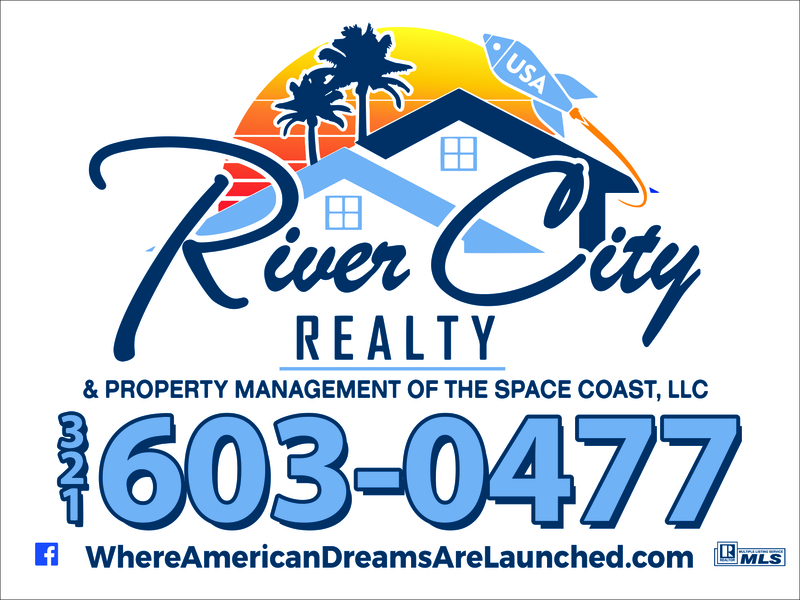 Hi, We're River City Realty & Property Management of the Space Coast, LLC and we'd love to assist you. Whether you're in the research phase at the beginning of your real estate search or you know exactly what you're looking for, you'll benefit from having real estate professionals by your side. We'd be honored to put our real estate experience to work for you!